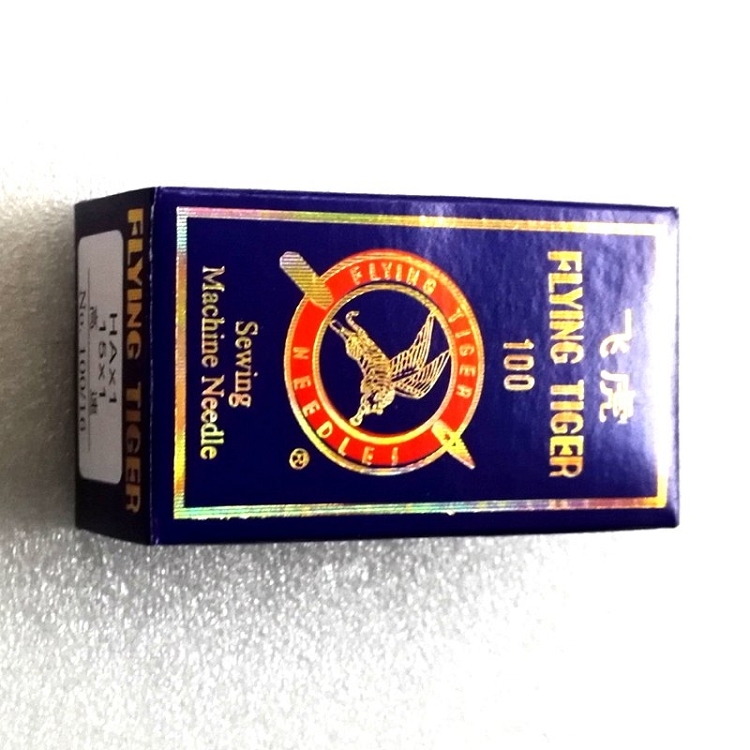 10 pack of HAx1 / 15x1 needles for Chinese patcher sewing machines. Will also fit the Abel 2900 machine. Select from size 18, 20, or 22.